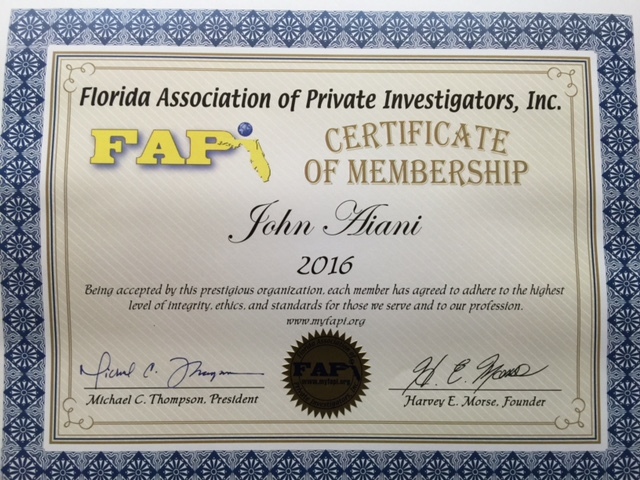 Our Private Investigation services in Melbourne Florida are second to none. We utilize a process of analysis, experience and action to provide professional investigative services to our clients in a reliable and expeditious manner. Our team composed of veteran private investigators possess the requisite educational and professional backgrounds, has demonstrated a track record of success across multiple investigative positions. Our customer service and free consultation program has helped customers find the right investigation to get the job done the first time saving them both time and money. Our investigations are conducted with our client’s interest in mind. We find that helping our clients help us understand what they are searching for, adds to our success rate in the following areas of our investigative services. Are you in need of a notary? We’re available across the state of Florida to help you notarize your documents and get you on the road on YOUR time at YOUR preferred location. Our operatives offer services to the state of Florida from our home office in Melbourne Florida. Our Melbourne Private Investigators are able to launch a successful investigation at any time of the day. We offer the following domestic investigation services. Pinstripe Investigations Inc. is the surveillance expert in Florida. Our experienced team conducts surveillance daily in various, difficult situations throughout all Florida. Our investigators have the ability to use different vehicles and are experts at adapting to their environment. We use only state-of-the-art still and video surveillance equipment. We have hidden camera capabilities that can assist in any investigation. We are discreet and professional while obtaining the documentation you need. All our investigators are licensed and available to testify in court on your behalf. All video obtained are “date and time” stamped for accuracy and accompany a comprehensive written report. Pinstripe Investigations Inc. offers flat rate and “time and expense” pricing and can customize a surveillance plan to fit your needs and budget. Our investigations cover. Pinstripe Investigations Inc. provides services that can assist a criminal defense attorney with their investigative needs. We work closely with the case attorney to understand their litigation strategy to help build an effective legal case and take actions to substantiate your case or lawsuit. 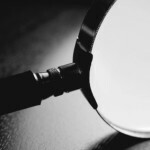 Our investigative services can be essential in establishing the facts surrounding a legal case. Whether it’s interviewing a potential witness or taking their statement our investigators will provide a detailed and factual report of their findings which can often make the difference between winning and losing a case. As as certified process server, Pinstripe Investigations, inc. is available 24/7 for your civil process serving needs within the 18th Judicial Circuit in Brevard and Seminole counties. Routine Service – First attempt within 72 hours of receiving documents. Rush Service – First attempt within 24 hours of receiving documents. Same Day Priority Service – First attempt within same day of receiving documents.